Answer these simple questions to find out. That's a sensible if unprovocative mode of transport. I wonder what colour is under that layer of marbled beige dirt? A few 5p coins and my mother-in-law's false teeth. I have never cleaned the gap in the rear seats. 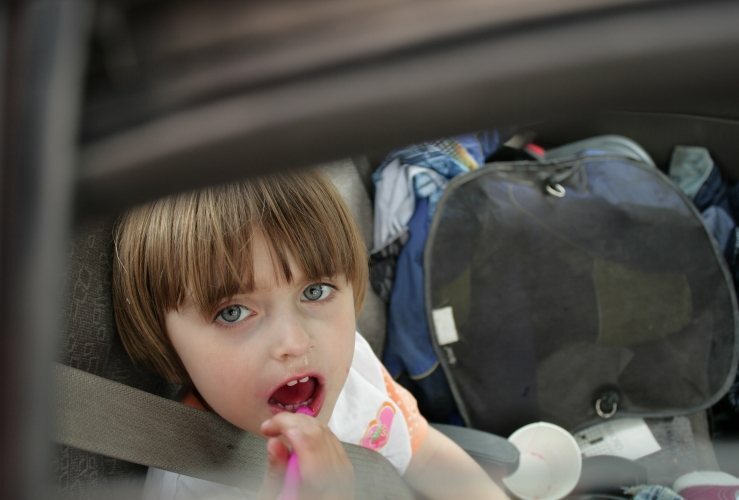 A hygienic environment in which to transport the kids to and from school. I would feel comfortable taking my somewhat fastidious mother-in-law for a Sunday drive in it. Of interest to the government's Porton Down research facility. The occupants murmured in appreciation at the warm, clean air that filled the cabin, making the journey even more pleasant and enjoyable. The occupants started sneezing loudly and continuously due to all the dust from the air vents. We had to stop to recover at a Little Chef - where a round of coffees cost me the better part of £20. Well done, you do a good job at keeping your vehicle in a hygienic state. Your vehicle is a little bit dirty. 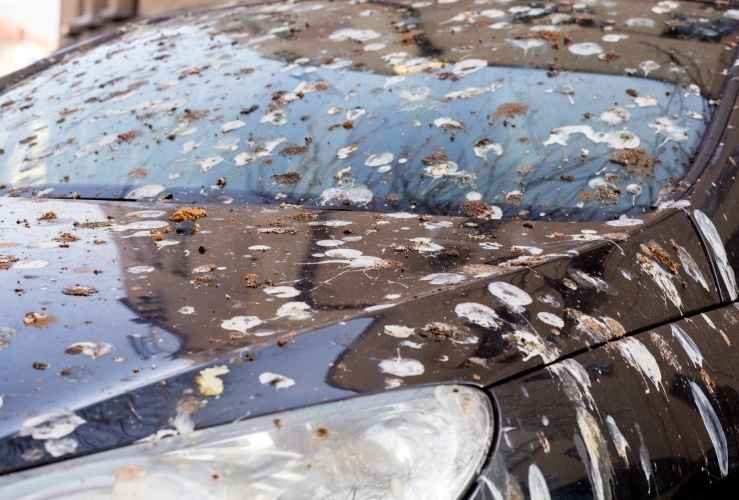 You should consider giving it a spring clean at your earliest convenience. 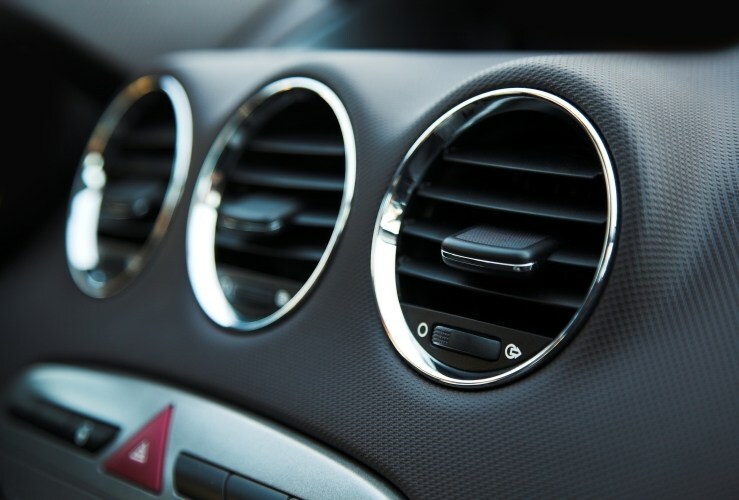 As mentioned above, dust and grime can build up in your air vents, potentially triggering the uncontrolled sneezing of friends and relatives. The narrow gaps can be tricky to get into, but investing in a foam art brush will make light work of all that dirt. You might also invest in a compressed air can; these are highly effective at dislodging all that dust. No one likes to receive 'comments' about one's dirty hub caps, but cleaning them couldn't be easier: simply combine half a cup of baking soda with one tablespoon of dish washing liquid, then add both to two cups of warm water in a bowl. Use a sponge or rag to clear away grime that can be traced back to 1987. Faced with a closing speed of 70mph, flies tend to come off worse when they connect with your grille. Over time, the layers of eviscerated insect life can really dull that once-fetching chrome. Addressing this issue is easy: invest in some dryer sheets and use them to clean off the offending flies. This also leaves a pleasant laundry smell - not that the flies will care. Headlamps are crucial so you can see other road users and so they can see you. Once again, baking soda is great for cleaning headlamp glass. You can even use toothpaste; a brand that contains baking soda is best. It's easy to forget about floor mats - but they bear the brunt of all kinds of dirt and grime from your footwear - and from Fido's vigorous runs. Give them a squirt with some stain spray before popping them in the washing machine. If Fido is reluctant to get in your car due to the thick layer of animal hair on the back seat, imagine what your passengers think. Remedy this hairy situation by spraying a water bottle on the seats in order to dislodge the detritus, then use a squeegee to remove the unwanted fleece. Lift up the wipers and squirt the glass with window cleaner. Use a microfibre rag to wipe the glass in vertical movements. Avoid circular movements as they may cause streaking. Crevices. All cars have them. Unless your car has accrued so many crumbs from sandwiches and baked goods that you can no longer see them. Solve this unappetising situation by wrapping a rag around a screwdriver, then going at those unseemly seams of McMuffins and Tesco Triple-Cheese-sarnies. You may find it oddly satisfying. Any leather in your car will no doubt have looked great when new, but over time those seams can pick up a lot of grime. Use an old toothbrush together with baking soda and warm water to get rid of the dirt. The ceiling of your car’s cabin can get neglected. But hair gel and hairspray, together with the usual dust particles, can all add up. Use a microfibre cloth to wipe it all off. Fizzy drinks don’t get a great rap these days, but what you might not know is that fizzy pop is great for removing corrosion from your battery. Give it a try, and protect this important part of your car.